Be a “Dude for a Day” is offered at this Bed and Breakfast guest ranch. If you can only be a dude for half a day the rate is $115. per adult and $100. per children who are 12 and younger. The half day includes breakfast and three lessons. One lesson in tomahawk throwing, one to learn archery, and the other to learn roping a straw calf. If you can go for a whole day being a dude (which I would recommend by the way, I mean if you are there might as well take advantage of the whole experience) The rates for all day are $150. per adult and $125. per child 12 and younger. For these prices guests are participating in the three lesson; tomahawk throwing, archery, and calf roping as well as a picnic lunch. After lunch there are further choices of pistol or rifle shooting, fishing, hiking, or watching nature from an observation tower. What ranch would be without the horse activities? Meadowlake has horses and offer the basics to know for riding and being around a horse. The class is an hour to 90 minutes and cost $95. per adult and $75. per child 12 and younger. When you feel confident enough to go on a trail ride they are actually offered through a near by ranch. Guests have to contact the ranch themselves to set up a time. The phone number for the trail riding ranch will be given on request. As mentioned this is a Bed and Breakfast establishment with cabins to stay in. 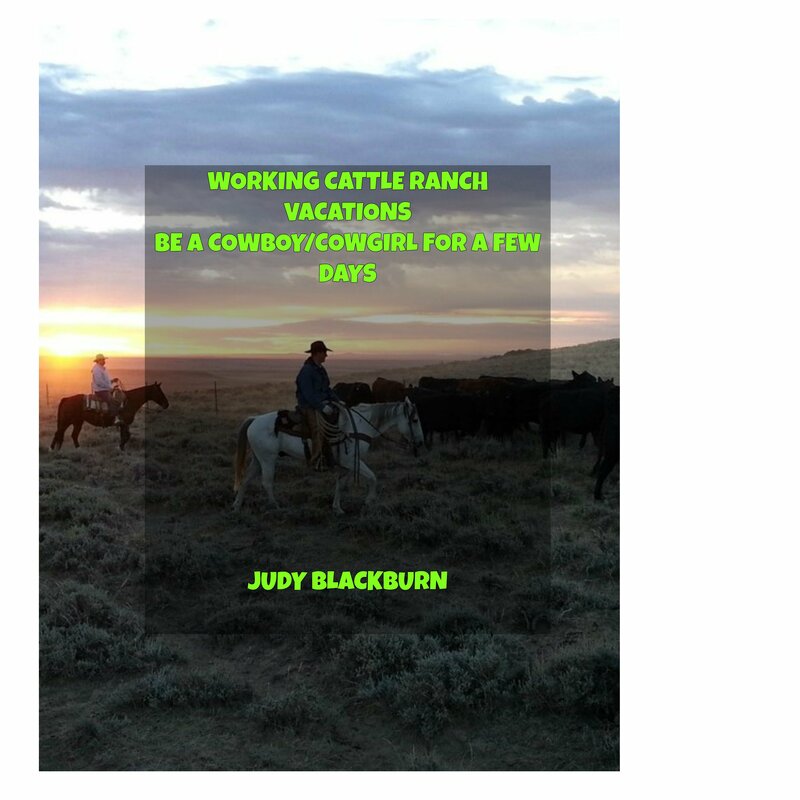 Lots of pictures on their site show comfortable, modern, and rustic accommodations for the cowboy and or cowgirl in all of us. The Flying W is located on the old cattle trails used when cows were herded to market in the 1800’s. Now that would be neat to ride those old trails and be like John Wayne and the young boys in the movie The Cowboys. There are cabins, RV parking, and room to set up a tent. Their cabins are log and cowboy rustic. Two new cabins are named Cowboy Cabin and Bunkhouse Cabin. Call the (580) 660-1033 number for pricing and to reserve a spot. Plan on eating at the Flying W cafe. It is open on Thursday. Friday, and Saturday from 5 pm to 9 pm. Their website is new and not a lot of information on there yet. Keep checking back. They host weddings, reunions, and other gatherings. Contact information is 64599 Ashby Rd, Smithville, OK 74957. Phone number is (580) 244-3729. The A to Z ranch is situated in the Kiamichi Mountains. This is in the southwestern part of Oklahoma. The ranch has camping facilities, horseback riding trails, and mountain trails for ATV’s. 3 hour $90. per rider and includes a drink and a snack. 4 hour $110. per rider and includes lunch. All the rides offer great views. These prices are for the Polaris 450 two seater. These prices are for the Polaris Ranger. The sleeping accommodations are Moose Lodge, Mountain Country Cottage, Longhorn Cabin, and Coachman Camper. Be sure and visit their website at http://www.atozguestranch.com or call (580) 244-3729 for reservations and more information.